Ever more frequently, the modern city is developing in the direction of artificial adventure environments, which undeniably have a certain playful element. 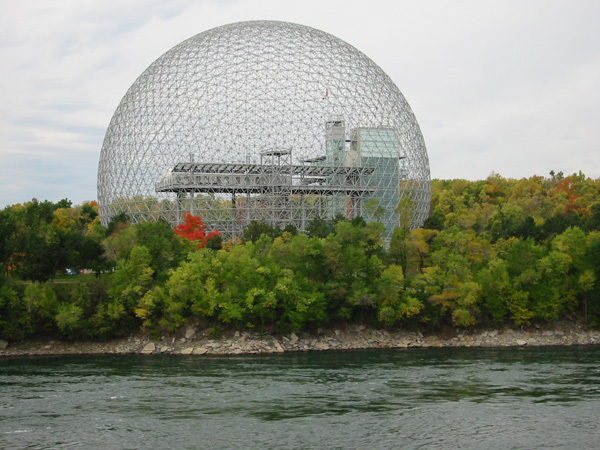 Richard Buckminster Fuller's plan as early as the late 1960s to put entire cities under monumental glass domes can be just as easily interpreted as an early preparatory exercise for a climate crisis as can the immaterial, neo-romantic and equally visionary "air architecture" the artist Yves Klein developed in the late 1950s using ephemeral materials such as air, fire and water, with the object of creating an enclosure in which the extrasensory could be located. His city of the future was to be covered by a ceiling of air that would offer protection from the sun and the rain and ensure permanent air circulation. Transparent walls, ceilings and even furniture were to be created by way of air pressure. Klein's spiritual architecture relies on an affective conquest of space, without the intention of actually dominating it. 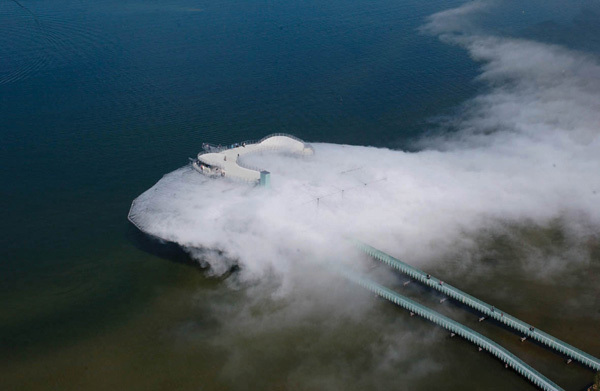 The relationship with the atmospheric environment exhibits a nearly mythical quality in the work of New York architects Liz Diller and Ricardo Scofidio, whose "Blur Building" on Lake Geneva was realized for the Swiss Expo 2002 in Yverdon-les-Bains. 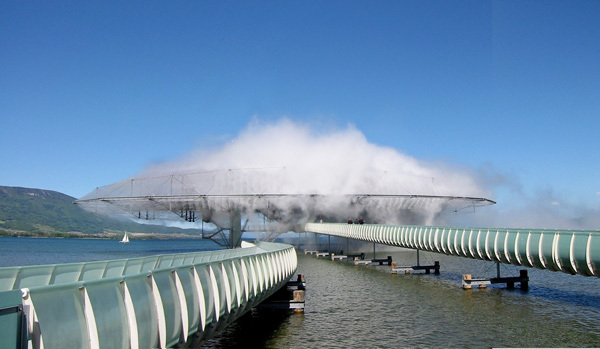 The entity, known simply as "the cloud", quickly turned into the landmark of the Expo, inviting visitors to walk out over the lake on a long jetty, the end of which was enveloped - under considerable technical complexity - in an artificial spatial sculpture that consisted of atomized water from the lake. Not only was one literally able to walk in the clouds, but with its blurred contours illuminated in changing colors, the entity was an accessible sculptural environment that one could experience from within. As the philosopher Peter Sloterdijk commented upon the phenomenon in his work Spheres, "Individual guests may have realized that, beneath the surface of the light-handed form, what they were encountering was the technically sophisticated attempt at a macro-atmospheric installation - or rather, because accessible clouds, like installations in general, cannot be experienced in the mode of confrontation, that they were being invited to immerse themselves in a climatic sculpture. Based on the popularity of the object, one could assume that it afforded visitors the possibility to tap into the intuition of impending questions of air design and the larger field of climate technology." A light-handed approach to technical sophistication is also made possible - if in a much less spectacular form - by systems that consciously allow their function to retreat from perceptibility in order to give precedence to the experience of space with all its metaphoric qualities. It is no accident that many systems are equally endeavored to achieve both climatic and aesthetic efficiency. The rule of thumb is to do only as much as necessary and allow only the necessary to be seen. Yet here, in its own individual way, the retreat from visibility also has the result that we no longer encounter things but are simply aware of their effects. The retreat of technology behind the threshold of perception is accompanied by a sort of self-initiated suspension that comes close to the limits of immateriality. We have seen this type of phenomenon in a more trivial form in spy movies and thrillers, where hidden doors or movable bookshelves often conceal the entrance to some secret refuge or laboratory. Yet even concealed door mounts can conjure up some of the magic of things that appear to move by themselves or open and close as if by the hand of a ghost. Architecture that is created on the basis of such possibilities is, in many cases, highly elusive. It defines space in an innovative way and affords the viewer and the potential user experiences previously unforeseen. In doing so, it develops an individual form of expression by way of a reduction and redefinition of its material form. 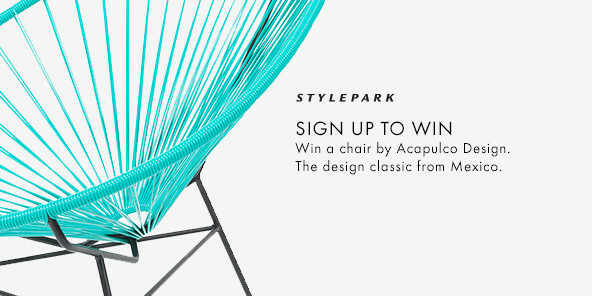 Such architecture seizes upon the same developments exhibited by the products and systems selected by Stylepark, which by default arise from changes in energy and environmental management and, as such, in many ways also reflect the ecological changes that are pending in the field of construction.